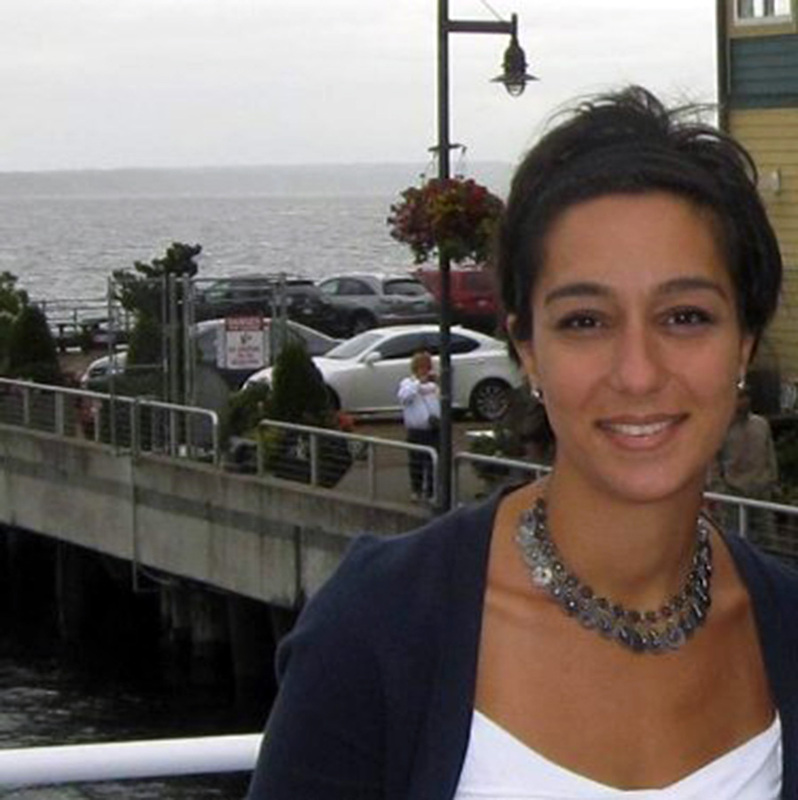 Houra Merrikh, assistant professor of microbiology at the University of Washington, is one of this year’s recipients of the Vilcek Prize for Creative Promise. The prize from the Vilcek Foundation encourages and supports young immigrants who faced significant challenges in early in their lives and who went on to exceptional achievements. Each year the Vilcek Foundation awards Creative Promise Prizes in the biomedical sciences and in a changing category of the arts, including theater. Iranian-born Merrikh fled with her family to Turkey as a three-year old girl during the turmoil of the 1980s. Her family tried to continue onto America, but thirteen years later they were still in Turkey in the midst of financial hardship, mental strain, and the divorce of her parents. A Texas couple befriended her and helped the teenager come to the United States without her family. Merrikh attended community college and took jobs selling cars, waiting tables and tutoring students to put herself through school. She then enrolled at the University of Houston, where she developed an interest in biochemistry and basic research. After college graduation, she worked as a lab technician at a Boston University plant genetics lab. She decided to expand her training as a scientist. She applied to and enrolled in the biochemistry and molecular biology graduate program at Brandeis University, where she met her mentor Susan Lovett, whose lab studied how bacteria repair damage to their DNA. Merrikh began publishing her findings in scientific journals, and also had her first child. Postdoctoral work at the Massachusetts Institute of Technology in the laboratory of Alan Grossman furthered her interests in how bacteria schedule their DNA replication. She wanted to find out how they solve the time and space conflict between reading the code and making new copies. At the University of Washington, she continues her studies of the direction of movement of this genetic machinery, and the risks of head-on and rear-end collisions that can upset the genome and cause mutations or out-of-control cells. The findings of her lab are being recognized as major contributions to understanding how cells attempt to avoid DNA damage, and what happens when accidents do occur. Learn more about the circumstances that brought Merrikh to America, her pursuit of scientific knowledge, and what her UW lab has been exploring by reading her award profile at the Vilcek Foundation.